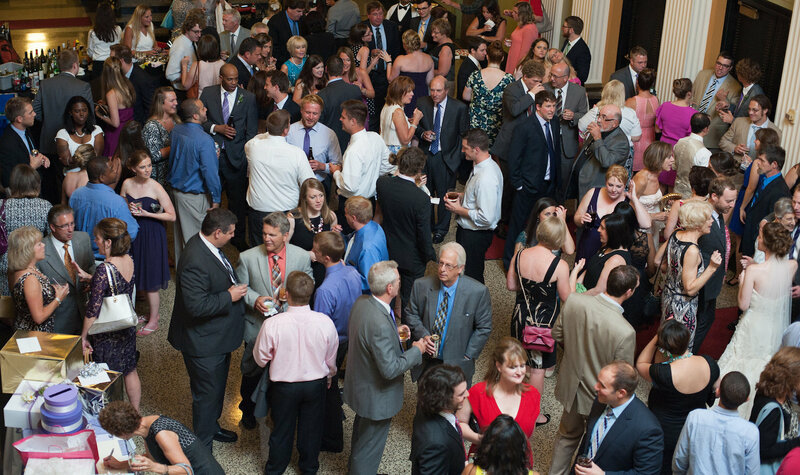 If you’re planning a party, corporate function, or private event, the Taft Theatre has a variety of options to make your event a success. 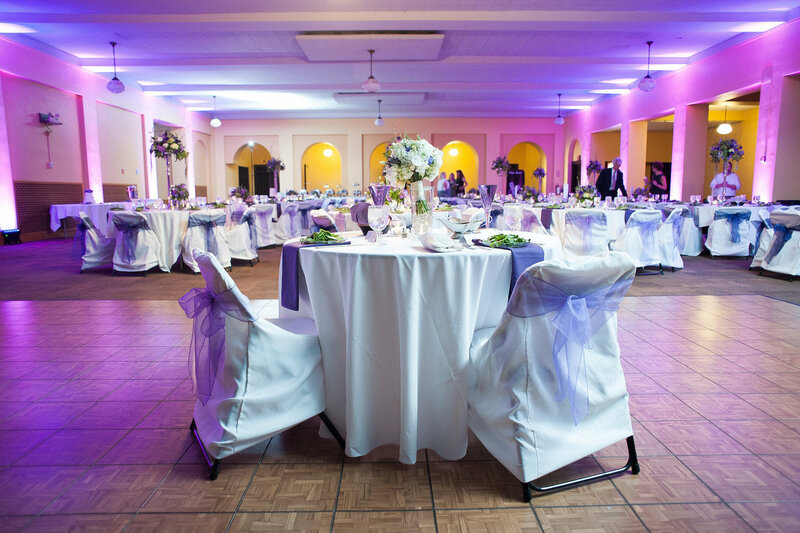 Whether you’re interested in the neo-classical/art deco romanticism of the Taft Theatre, or the intimate supperclub feel of The Ballroom, our venues can be transformed in a variety of ways to bring your vision to life. 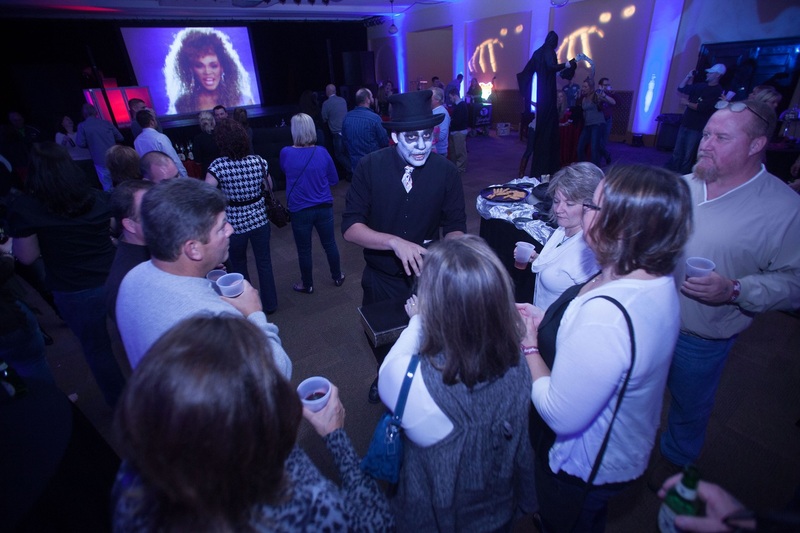 Come see why we are Cincinnati’s choice to host the most exciting and dynamic events! For more information or to arrange a tour please contact Amy McCarty at 513.624.5078 or AMccarty@memi.biz.